In the very south island of Iceland, is a national park, that’s a glacier on top and the glacier comes and breaks off and the icebergs float in this Lagoon and they float out into the sea and it is really one of the coolest most surreal places one will be able to go anywhere in the world. People visit Iceland often for this quiet and calm place. 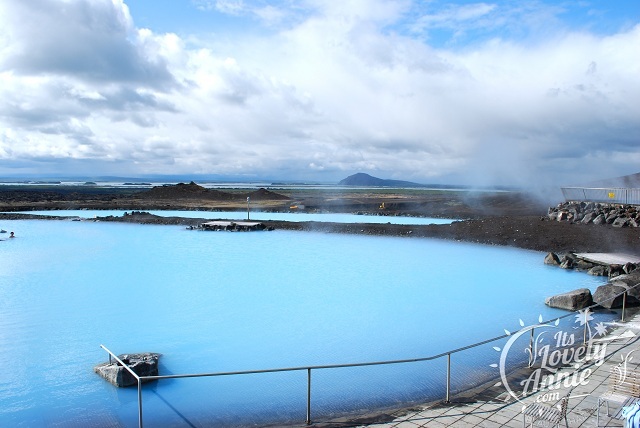 Some tourist visit Iceland especially for geothermal spas (hot spots) and among them Blue Lagoon which is situated in Reykjanes peninsula is the peoples favorite. It is worth the money spending, and also the service provided by them is good. 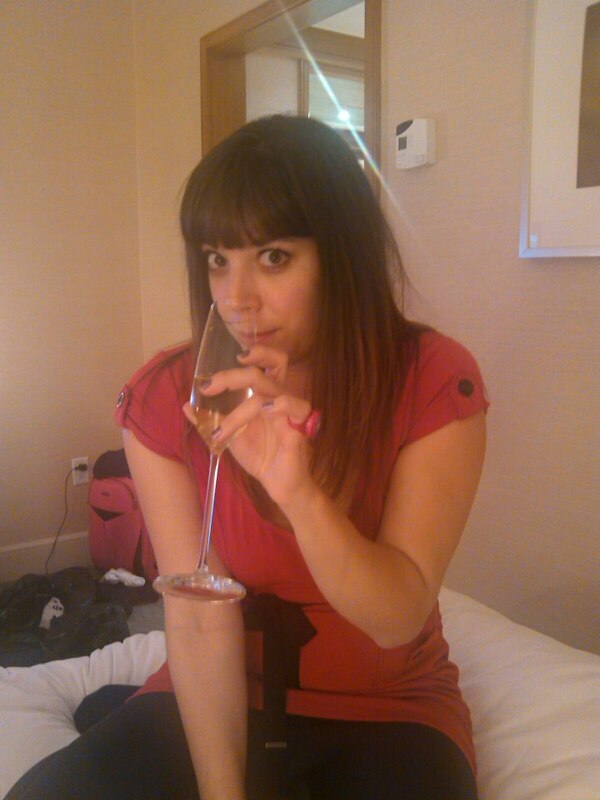 Tasty drinks are available in the Lagoon bar. A fantastic view of the lava fields with warm water relaxing is enough to make relieve all the pressure and work related tensions. 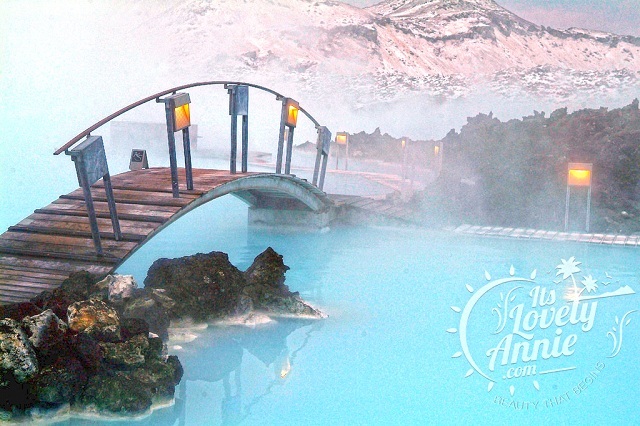 This is another great geothermal spa for which people visit Iceland often for. This place is situated in the northern part of Iceland. 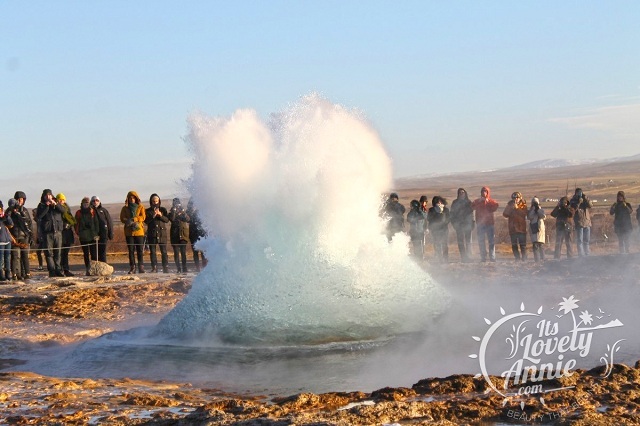 Children can play around the steam coming from the ground in that area and also there a lot of outdoor stuff that can be done like horseback riding, kayaking, glacier hiking, etc. 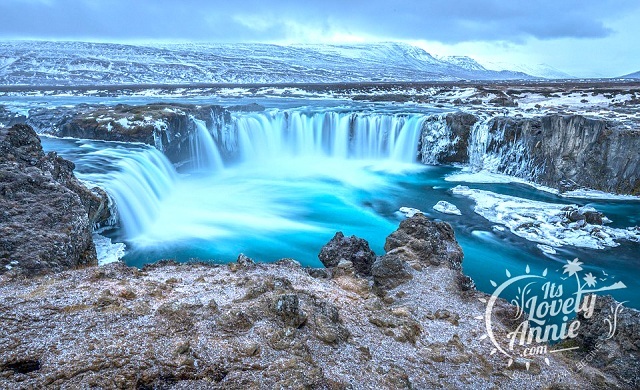 Pingvellir national park, Geysers, and Gullfoss waterfall are combined to make the Golden circle and a must place to visit Iceland. In the geysers spot, there is a blast of water for every 5 minutes, children just love seeing and enjoying that. Next comes up the huge beautiful waterfall which also has a fascinating view from the top. 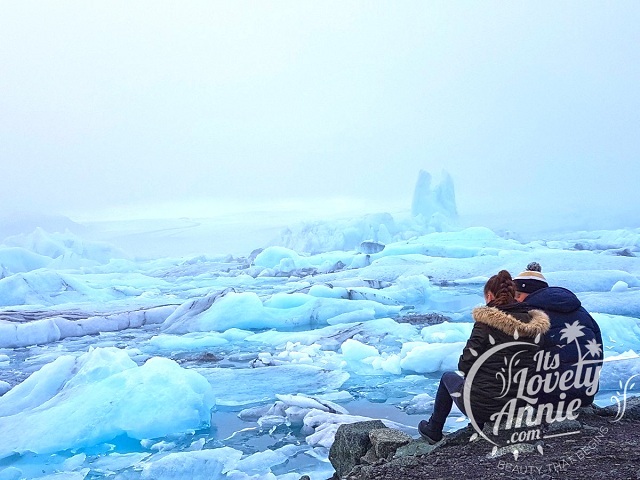 During the months from September to April, there are full dark nights and also it is the perfect time to visit this astonishing view which will be able to see only if you visit Iceland. 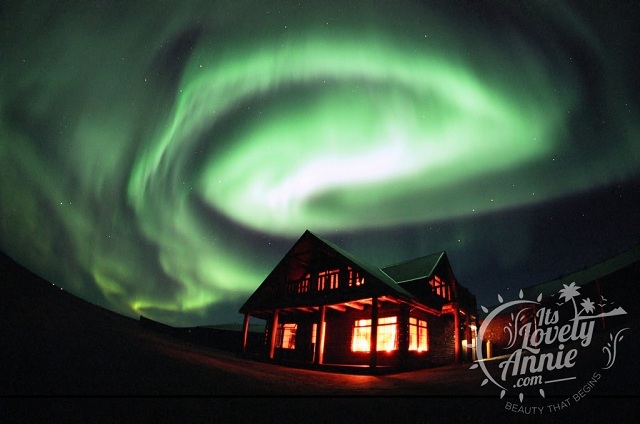 Photographers mostly visit Iceland to capture the beauty of the northern lights. A wonderful and amazing place, one has to visit in their lifetime. 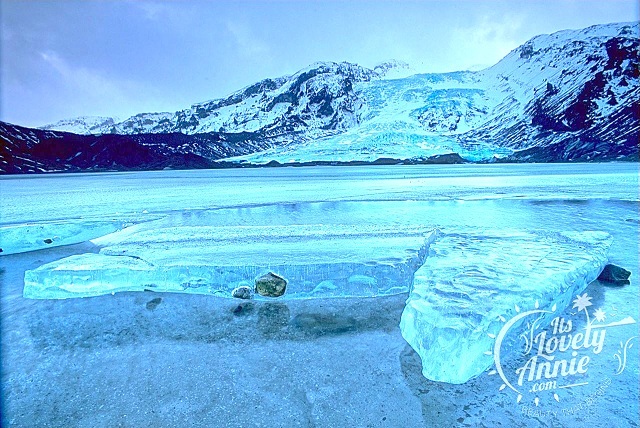 The beauty of the nature shown makes people visit Iceland very often. These are only a few places, there are still more to explore and night stays are so good with northern lights and also people swim during nights and relax on spas. A tour with your family or friends makes this trip complete with lots of fun and entertainment. Make sure to check out the complete travel packing tips and take all important medicine kit in case of emergency. ← Be Amazed to Explore the Beauty of Uruguay!